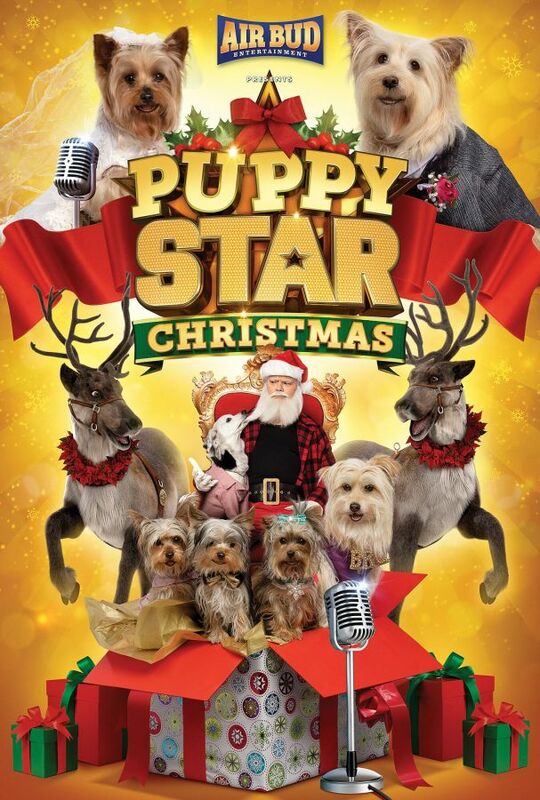 From the world of Pup Star, and the creators of Air Bud & Air Buddies, comes a new holiday treat for the whole family, Puppy Star Christmas! 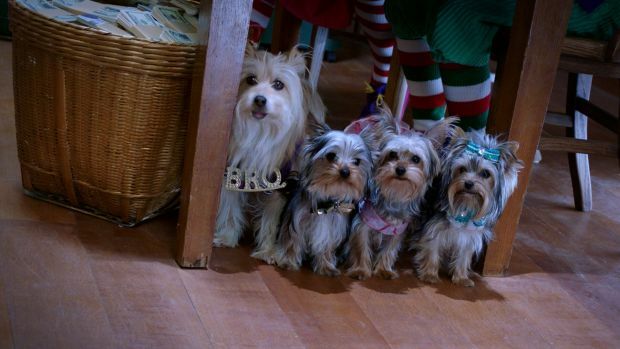 The family just got bigger, as newlyweds, Tiny and P.U.P, are spending their 1st Christmas with their new pups: Cindy, Rosie, Charlie, and Brody. Unfortunately, the pups are more interested in getting gifts than enjoying a holiday with their family. 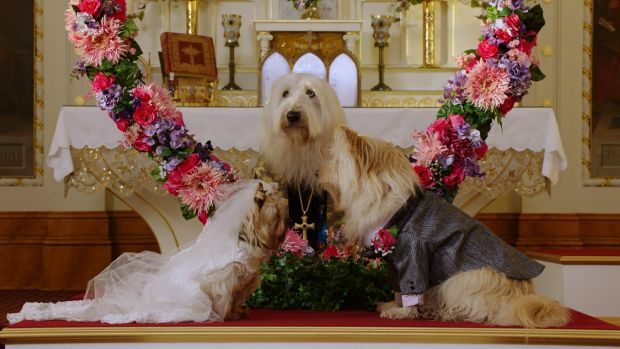 To show what Christmas means to them, Tiny & P.U.P plan a ‘Pup Star Christmas Special’, showcasing their new family, pup-tastic songs and a magical appearance of Santa & his reindeer! But, little do they know, Bark and his mean team of Kano, Roland & Julio, have a new scheme to disrupt Pup Star and steal Christmas. They hijack Santa & the North Pole for their own personal gain. With Roland acting as the new Santa, and Bark forcing people to pay for Santa’s good will, the holiday spirit is at an all-time low. When the pups find themselves in the North Pole, it’s up to them to save not only the Pup Star special, but the Christmas spirit itself and discover the true meaning of the holiday. Puppy Star Christmas is a fun, grand musical adventure, filled with singing pups, new songs, and a story filled with cheer and surprises!